If you are at all interested in the smart home or at the very least, putting Google a voice command away from being able to confirm that the Oklahoma City Thunder completely choked against the Golden State Warriors after taking a 3-1 series lead, then Google Home should excite you. 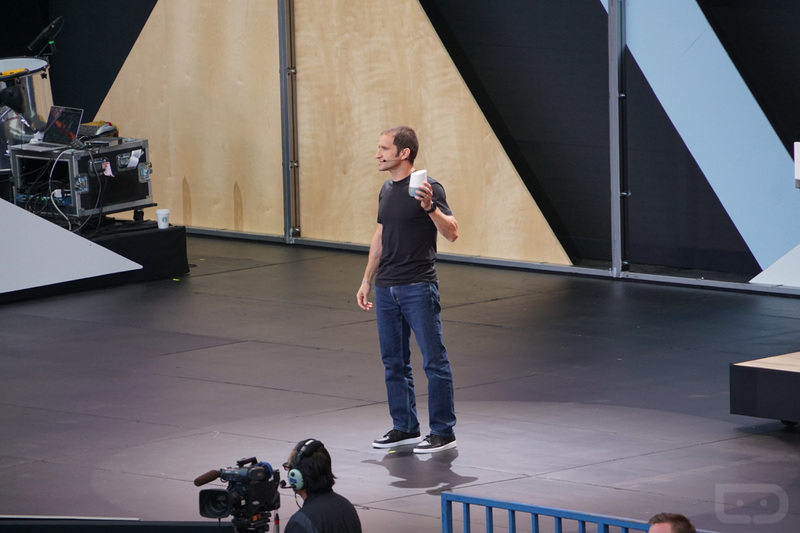 First announced at Google I/O a couple of weeks back, the Amazon Echo-like competitor won’t arrive until later this year and is mostly covered in mystery. We know its basic functionality and love the potential that this video shows us, but Google hasn’t exactly provided us all of the dirty details behind this new home hub. According to a new report out of The Information, that’s OK because we may already be quite familiar with its innards. 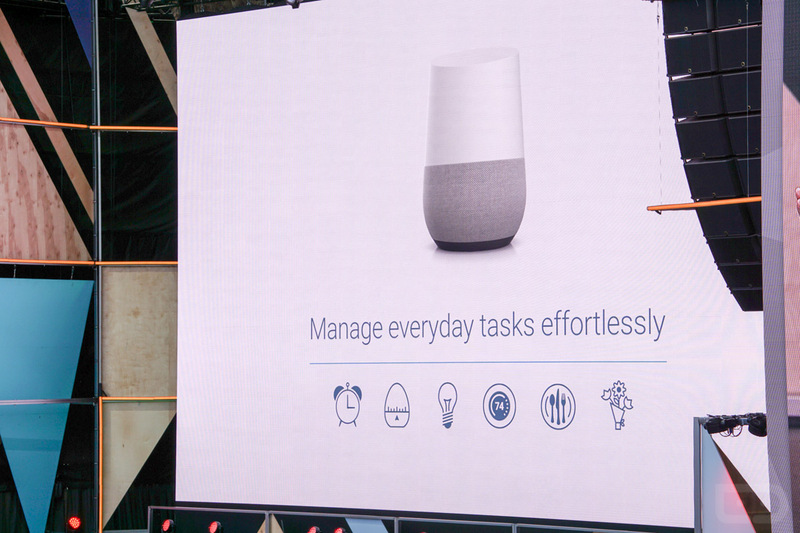 The Google Home, at least the current version that was shown off at I/O, is really just a Chromecast (similar microprocessor and WiFi chip), surrounded by a speaker, microphone, plastic casing, and some LED lights. That actually makes a lot of sense, since the Chromecast was created by the man in charge of Google Home, Google’s VP of product management, Mario Queiroz. I can’t think of a better person or base to get you going on your next hopeful-hit home product. After all, the Chromecast is still Google’s most successful hardware to date. Like the Chromecast, Google Home is designed for multi-room use using the Cast standard that has been built into speakers and TVs in recent years. From Casting Google-backed music and movies and YouTube, Google Cast has also seen many of your favorite media apps adopt the functionality (like Spotify, Plex, Netflix, etc. ), making it one of the most powerful services on the planet, in terms of media streaming. And just think, by being nothing more than a souped-up Chromecast, Google Home can seamlessly walk into your home and start talking to all of your previously purchased Chromecast devices. While not a ground-breaking reveal, the fact that Home may just be the next Cast-enabled device from Google is good news for you and I. I don’t know that I see Home being on the same ridiculously low price level as Chromecast, but maybe it’ll still hit that value point better than even Amazon’s Echo line. And again, it’ll just work with all of your other Cast-ready devices out of the box.